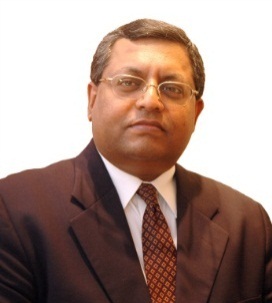 Rajan Ghotgalkar has overall responsibility of the business units of Principal International India. Why plan for your retirement? My grandfather never thought of retirement planning because he never had doubts that, his eldest son my father, would look after him till he died. My father would also say that; the only difference being that, with the opportunities opening up outside he was getting a little unsure if his eldest would get back home in time. On the other hand, I have little doubts that, despite my loving children, I will almost certainly be fending for myself. In short, what we refer to as the “social promise” had lapsed. Added to this, we live longer but not necessarily in good health. This means we have to provide for escalating living expenses and medical costs for much longer. We will also have to provide for the spouse which may survive. Therefore, looking into our future beyond our working lives with a view to protect our post retirement lifestyle is simple terms could describe retirement planning. How to approach Retirement Planning? In the Indian context, one cannot retire before fulfilling our householder duties. 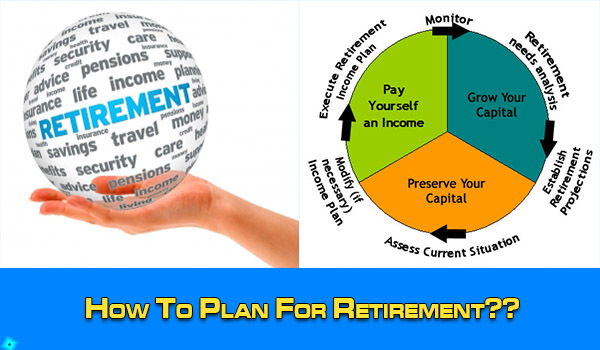 I would therefore, look at retirement planning as a holistic process depending on when we embark on this. Therefore, when it comes to retirement planning, it is never too early to start. The earlier you start better the opportunity to plan on how best to fulfil our various life stage goals. The longer we accumulate and remain invested, higher the chance of providing for our goals. Here we first identify our goals and document them in a SMART manner. 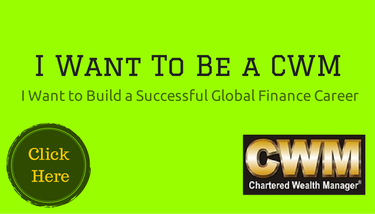 We document a plan of action to accumulate money so that, we can achieve our goals. Then is the most important step; executing the plan which may involve exiting current investments to act on plan recommendations. Lastly, keep reviewing this plan, so that it stays relevant as your life progresses. Therefore, holistic retirement planning should really cover; savings, tax and investment; debt and risk management and estate planning. I would strongly advice that, we use the services of a professional, qualified retirement advisory. 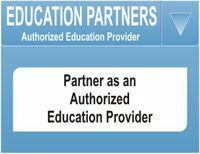 It would be ideal to go for a fee based retirement specialist as opposed to an intermediary who gets remuneration by financial product manufacturers. Needless to say, a fee based advisor will act on your behalf and will save you from being subjected to a sale motivated by product remuneration. 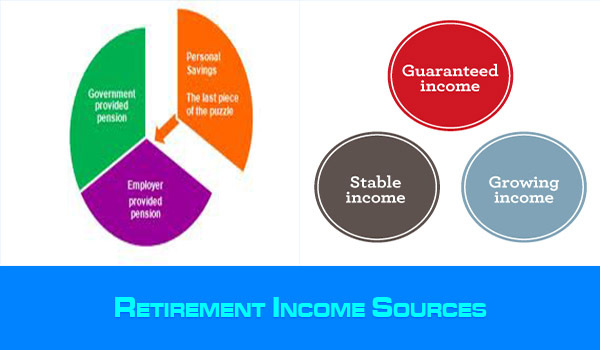 A retirement advisor, should help you to answer all the above questions. He can guide you to think through your future to identify your goals, quantify them whilst ensuring that, you remain realistic and document them in a SMART manner (Specific, Measureable, Attainable, Realistic, Time bound). I would expect the advisor to bring in special insights and show you how to extract value for money when buying financial products through use of tools and techniques. 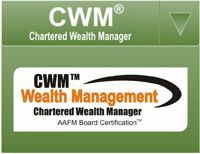 Retirement planning needs will therefore depend on the life stage we are in when we embark on this journey. Our sight is only as good as we can see and our constantly evolving life makes it even hazier. Therefore, it’s not as much about perfection as it is about the process which if pursued in a disciplined manner through regular reviews can help us keep pace with reality. The below chart gives the planning needs during each life stage. Although it is difficult to realise it when we pass through life, almost every person goes through the above life stages. However, what differs is each person’s timing i.e. the age at which one goes through them. Therefore assuming, one was to get married at 35 years of age, then life stage scale will have to slide ahead by about 10 years possibly throwing up a different nature of planning challenges than if this person was to begin a family at 25 years. There is obviously no “one size which fits all” in retirement planning. Apart from the change in life circumstances as a result of life stage progression, financial conditions are continually impacted by our life conditions i.e. marital status, our employment status or that of the spouse, additions to the family, conditions of employment e.g. being unemployed or facing uncertainty in employment, the actual or potential of increase in our income, educational aspirations for our children, health factors, etc. Major life events, both positive and negative can completely changes our expectations, personal choices and goals; leading to the need to reframe our retirement plans. Especially, when it comes to protecting our post retirement life style. Imparting us an appreciation of the impact of macro-economic factors on retirement plans and our ability to successfully execute them is possibly the most important contribution a retirement advisor make. Our ability to place a well approximated value on our goals will depend on estimates of inflation and real rate of return on portfolio during both the accumulation and pay-out years. Only after we have arrived at goal values can we articulate savings, investment and tax plans. Investment planning will begin with identifying the “investible surplus” and estimating our “Risk Profile”. The risk appetite will help us estimate an individual’s ability and willingness to take risk; given the nature of the goal and its time horizon. 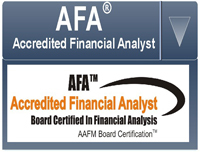 This will lead the advisor to recommend asset classes and investment products. If the retirement need of an investor is modest compared with his ability to investment, his ability to take investment risk in the portfolio may be higher. At the same time the more the number of years are to retirement, the more is the ability of an individual to recover from intermediate investment shortfalls and hence greater is the ability to consider volatile assets like equity. 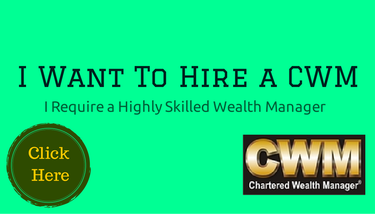 However, one’s willingness to take investment risks is also subject to an investor’s past investing exposure and experience. The purpose of assessing risk appetite is to determine the most suitable asset allocation for an individual across different asset class viz. Equities, Long Term Debt, Short Term Debt and Gold to get the benefit of diversification. Contrary to popular belief, one does not require complex investment products to execute the desired asset allocation. Nor is one required to dwell into intensive market timing and security selection. Appropriate asset allocation accompanied by disciplined and regular re-balancing the portfolio is more important than chasing the best performing instruments/ asset classes. 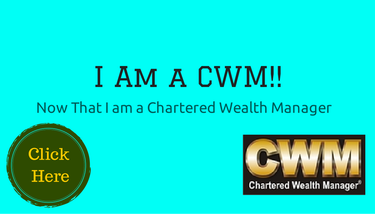 Additionally, risk management to cover the risks to our ability to generate the income required to fulfil planned goals is also critical. This will involve buying a term life cover, health insurance policy, Personal Accident Cover and a Critical Illness. We should also consider the need to cover our economic interests in our important assets like house, car etc. in order to compensate for losses due to unforeseen events.is important. 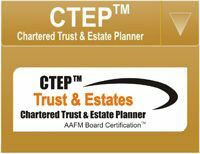 Last but not the least, we cannot overlook the overreaching need for effective tax and estate planning to ensure that, our dependents retain ownership and easy access to our savings. Most of us believe that, retirement is something which will happen sooner to others than ourselves and are deep into the “it’s too early to plan “syndrome. Delay in planning can have a major impact on your retirement corpus. One of the most important factors impacting how much your retirement savings grow is the length of time you allow your savings to multiply. It is far easier to put aside small amounts of money each month starting at a young age than it is to find large amounts to invest when older. Robin Sharma, in his book “The Power of the Start” says quote “ but the irony of life is that, most people spend more time planning their summer vacations than they do planning their lives!! Don’t let things happen to you; make things happen. Therefore, there is great power in the start” unquote.